Recorded in London, Ontario, Canada by David Cereghini. 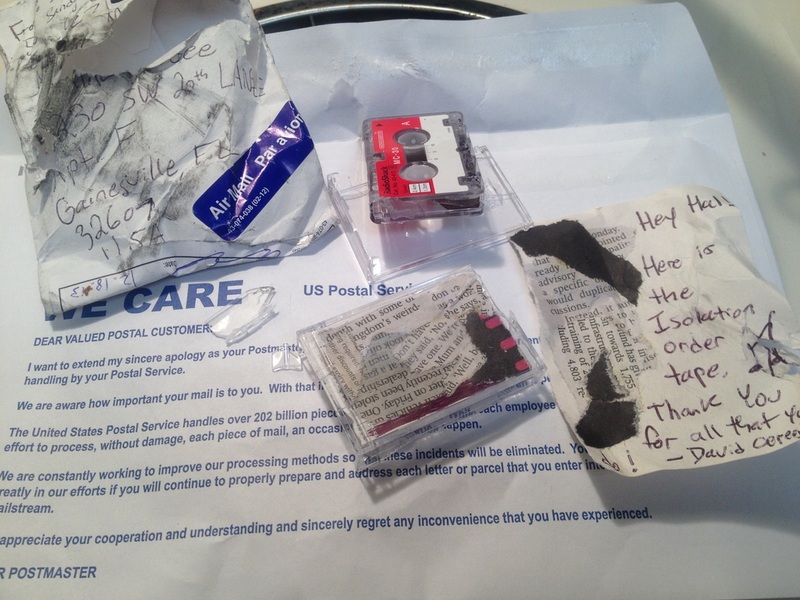 Hal McGee's producer note: This tape came damaged in the mail. I was able to transcribe Side A of the tape with the Panasonic RR-930 desktop microcassette transcriber that I have used to transcribe all of the other MOMA albums (except for one). Due to damage to the shell of the tape Side B would not play in the RR-930. Therefore I had to play back Side B of the tape in my trusty Sony M-470 handheld microcassette recorder.